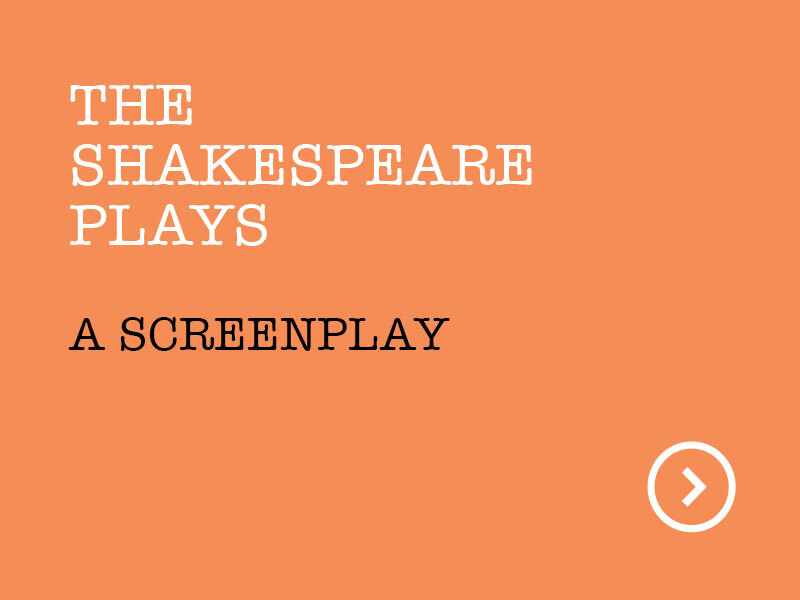 The Shakespeare Plays is a screenplay for the first full-length biopic of William Shakespeare, the greatest writer who ever lived (and in the opinion of many, the greatest human being who ever lived). 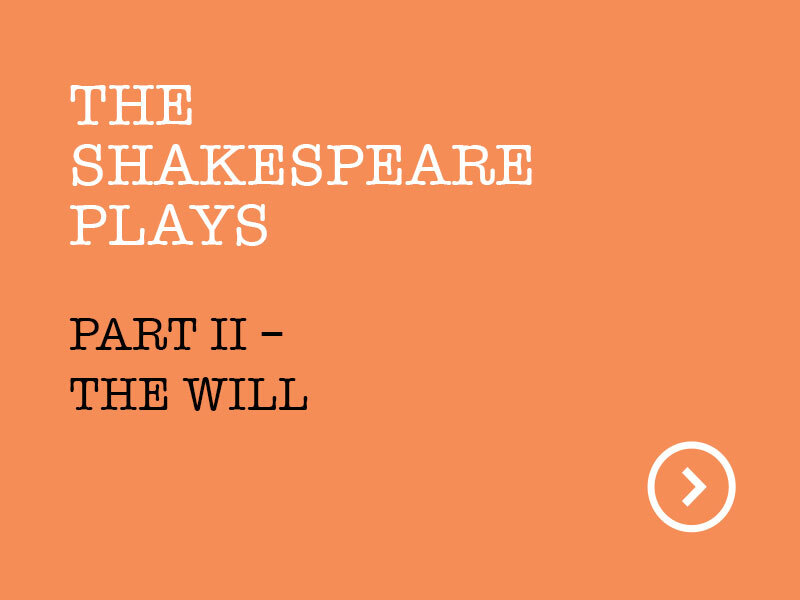 There have been fantasies and fictions, such as Shakespeare in Love, and scurrilous attempts to portray others as the author of Shakespeare's work, such as Anonymous, but The Shakespeare Plays tells the full story of Shakespeare's life - and work - for the first time. 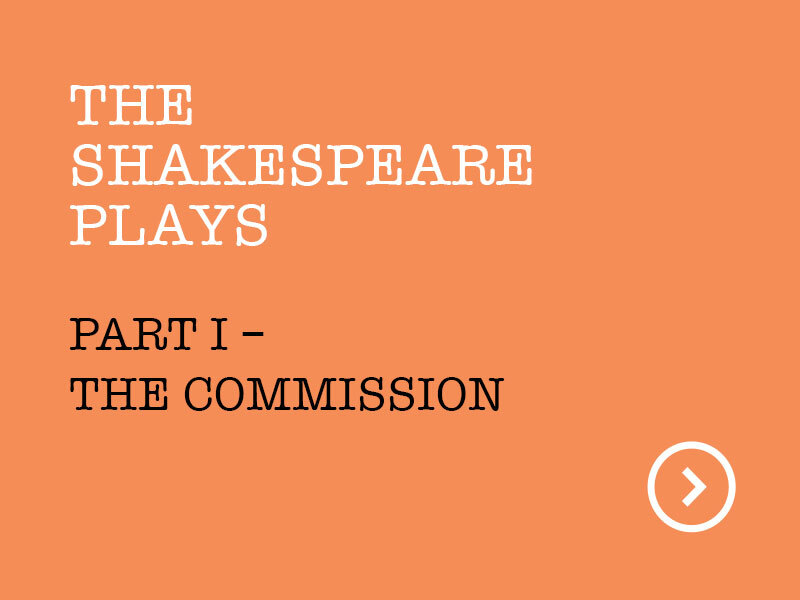 The Shakespeare Plays is available in two versions: the full-length version; and the two-part version. 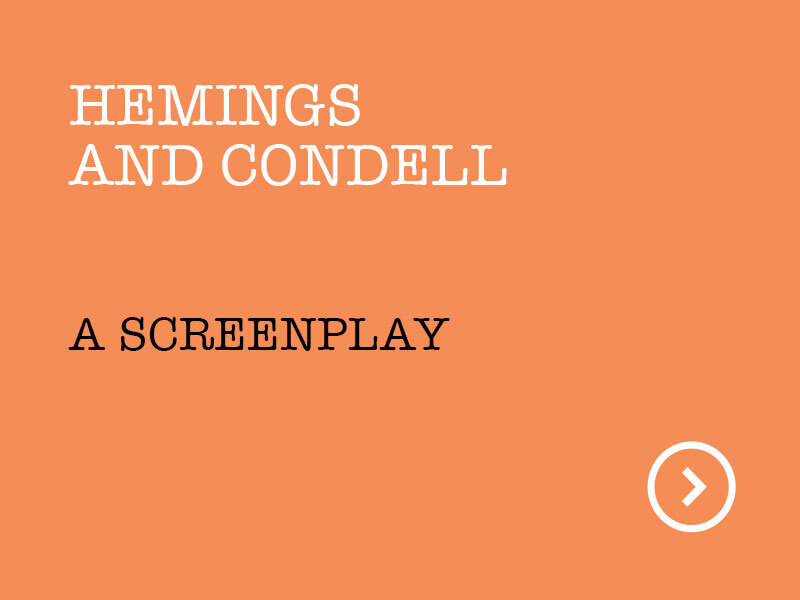 There is also another screenplay, Hemings and Condell, which tells the story of Shakespeare through the eyes of his best friends and fellow players, John Hemings and Henry Condell. Martin Keady is an award-winning scriptwriter whose work has been produced for film, television, stage and radio. His major credits include: The Final, a short film about the famous ending of the 1979 FA Cup Final, which was shown on Channel Four; Moon the Loon, a play about the legendary Who drummer, Keith Moon, which was premiered at The Edinburgh Festival; and a collection of love poetry, Shards, extracts from which have been broadcast on Radio Four. He has also written extensively for numerous print and online publications, including Channel Four News.com, Scriptlab and The Shakespeare Standard. 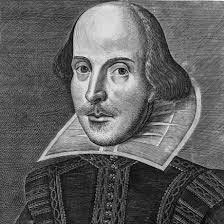 He has a Masters Degree in Shakespeare Studies from The Shakespeare Institute in Stratford on Avon, and he lives in London with his wife and three children.